Thank you for visiting my official website. I hope you had a lot of fun! 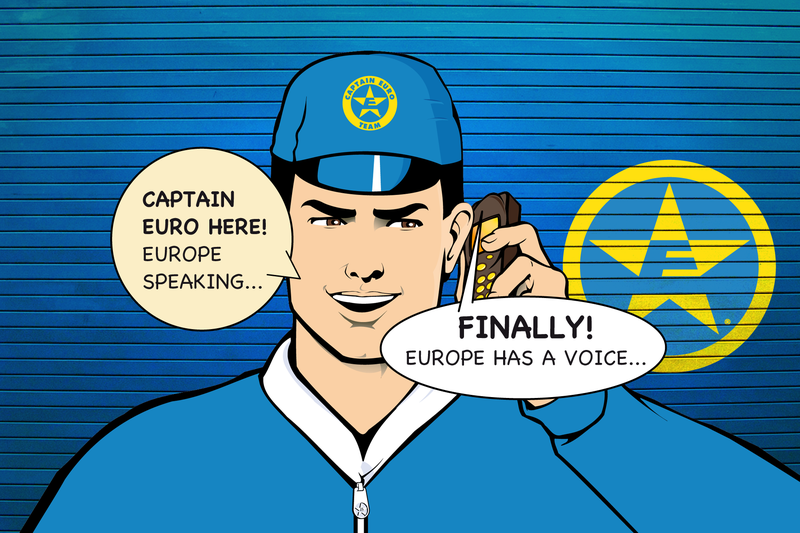 Europe needs you to get more involved and make the most of your European Citizenship! We need your help in fighting Dr. DIVIDER and the VIPERA evil crime syndicate trying to divide Europe! 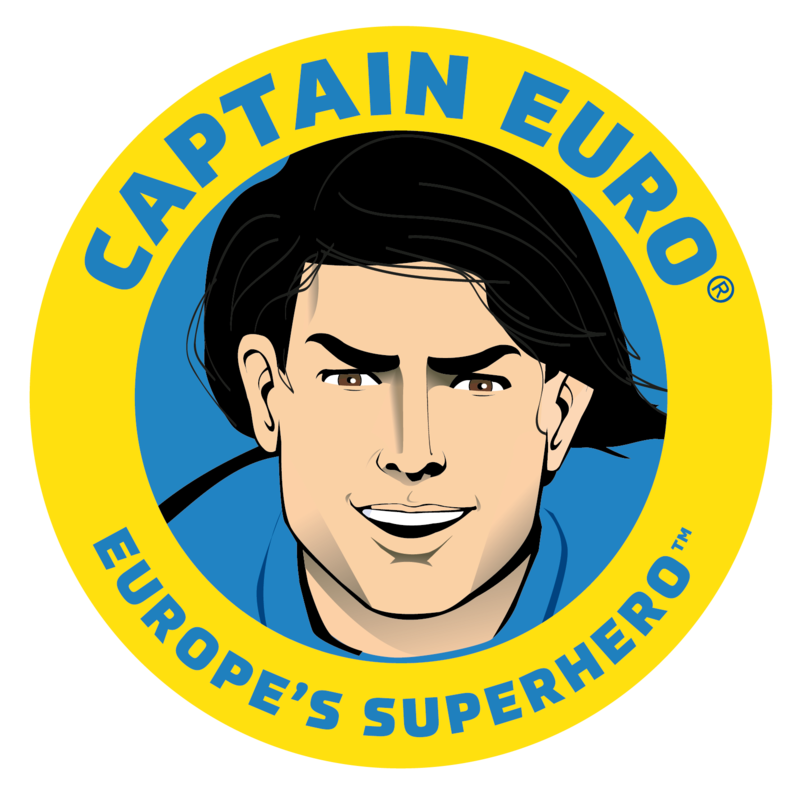 Join me and the EUROPEAN SUPERFORCE TEAM to fight evil and defend justice in the world! !